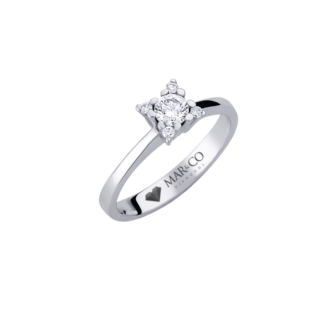 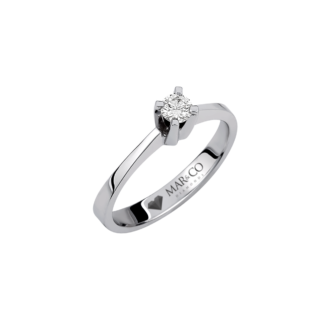 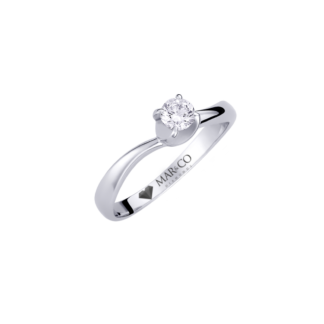 Mar & Co Diamonds passion for diamonds began in 1962 in Boston, Massachusetts, USA. 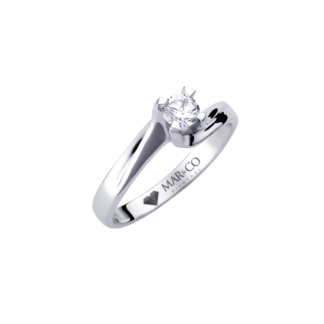 Throughout the decades Mar & Co Diamonds put an emphasis on quality and service and has succeeded in becoming prominent in the diamond market. The company is renowned for offering beautiful diamond jewelry as well as top quality diamonds. 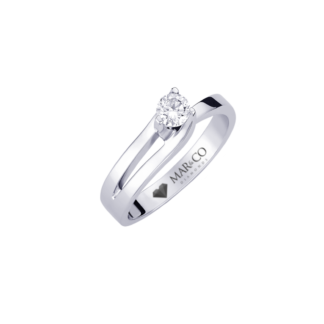 With Mar & Co Diamonds vast knowledge through experience, a diploma from one of the most renowned gemological institutes in the world, GIA, and craftsmanship of jewelry the company can guarantee you will acquire the best diamond jewelry tailored for you. 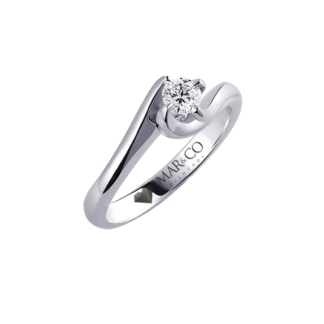 All diamonds from Mar & Co Diamonds are accompanied with a Diamond Identification Report that is signed by a Diamond Grader GIA, GD. 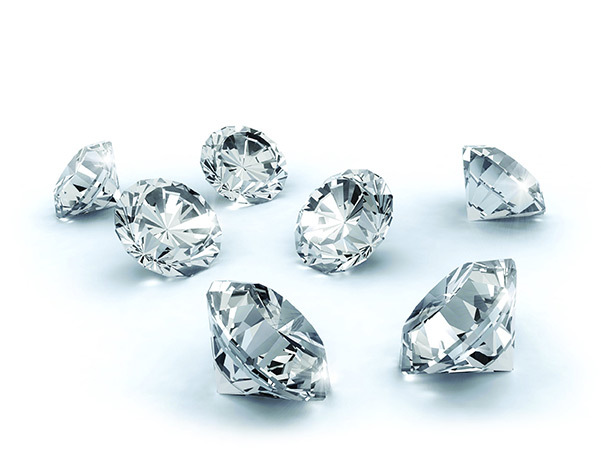 You can also ask for a diamond certificate from a worldwide institution such as GIA, HRD and IGI. 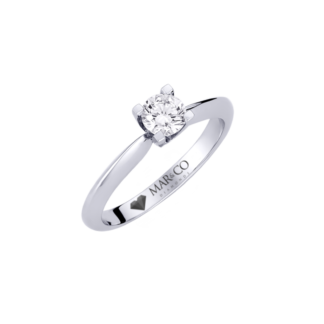 We aim to achieve a long-lasting relationship through our quality of services and elegant jewelry.